With the sudden changes in the temperature, there are a number of seasonal infections doing the rounds. And one such common seasonal infection that you may suffer from is the viral fever. There is no doubt that viral infections cause a wide variety of diseases, chronic conditions, cancer, long-term illness, suffering, and death. Symptoms may include a sore throat, cough, hoarseness, runny nose, and body-pain. The fever may also sometimes cause diarrhea, vomiting or an upset stomach. Depending on your age, your mother or grandmother probably used some type of herbs or plants to aid in healing you when you were ill without you realizing it. Even in the world of natural health, anti-fungal and anti-bacterial remedies are far more common than those which effectively combat viral infections. However, such remedies do exist! Start off by drawing a lukewarm bath. Have the person with a fever get in and relax while the temperature of the water slowly drops. Because the temperature of the water drops slowly, the person cools down slowly as well. You don’t want the water too cool because you don’t want to drop the body temperature too fast. 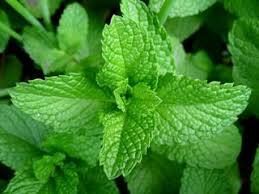 One of the most effective and widely used natural remedies to help relieve the symptoms of viral fever is tulsi leaves. The anti-bacterial, germicidal, anti-biotic and fungicidal properties make tulsi leaves a potent remedy for a viral fever. Apart from this, you can also try these natural aids to improve your immunity. All you need to do is to boil around 20 fresh and clean Tulsi leaves in one liter of water with half a spoon of clove powder. Allow the solution to boil till the water reduces to half. Drink this decoction every two hours. Containing essential vitamins and phytonutrients, coriander leaves are very much effective in boosting your immune system. They also contain antibiotic compounds and volatile oils. 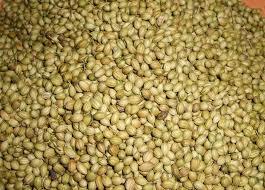 Thereby, coriander seeds make up a great herb for treating viral infection. You can seek the benefits of coriander leaves by either preparing a coriander tea or making a coriander-water mixture for yourself. 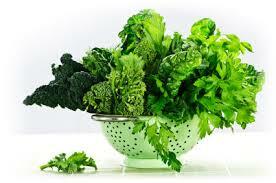 Increase your consumption of immune-boosting foods. This includes green leafy vegetables, which provide Vitamin A, and foods high in vitamin C, such as citrus fruits and capsicum. Probiotics, such as Greek yogurt or fermented food and drinks such as miso soup or kombucha, will also contribute to fighting the infection. Honey contains antiviral compounds and it also works well as a cough suppressant which makes it the ideal home remedy for viral fever. Honey contains enzymatic and non-enzymatic antioxidants, which helps raise the level of antioxidants in the blood, in turn, helping improve overall health. 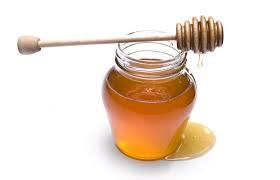 Honey also contains several types of sugars and it is a healthy carb food; by including a couple of spoons of honey in your daily diet when you have a viral fever, you can boost your energy levels and help your body fight off the infection. Honey is a commonly adulterated food, so make sure that you only buy brands that are well known. 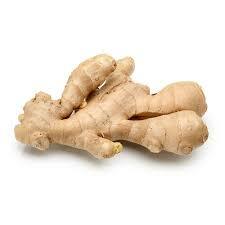 Ginger has anti-inflammatory properties and it studies show that it can help to reduce muscle and joint pain. This is why ginger is a common home remedy for fever as it helps to reduce the severity of the pains and aches associated with viral fever. You can make a cup of hot ginger tea by steeping grated ginger in a glass of boiling hot water for 3-5 minutes. Alternatively, you can add half a teaspoon of freshly ground ginger paste to 5 tablespoons of honey and have a teaspoon of this syrup every hour to help relieve the symptoms of viral fever. 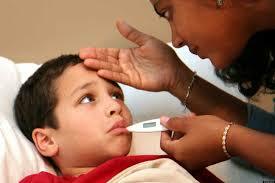 Your child will be losing a lot of fluid through the fever, diarrhea, vomiting or a cold. If you're still breastfeeding, let your baby breastfeed as often as he wishes. If necessary, your doctor might prescribe some Oral Re-hydration Salts (ORS). 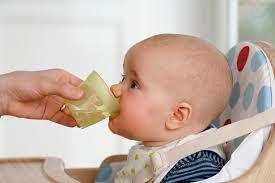 This solution will give your little one all the nutrients he has lost. You can give it to your baby even if he's just breastfeeding. Adults should also drink more and more water to avoid dehydration. 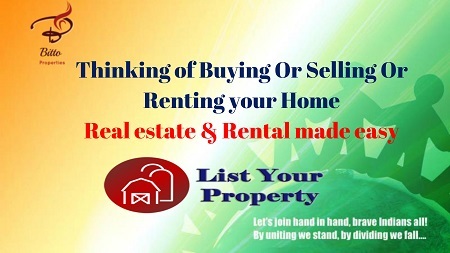 Let yourself rest quietly in a separate room at home. You should rest while you have the virus, and for at least a week afterwards. This will help you fight the illness and get stronger. It will also prevent you from infecting other family members and children in the house. Make sure you wash your hands before and after eating food. This will help to prevent the infection from spreading to other family members. 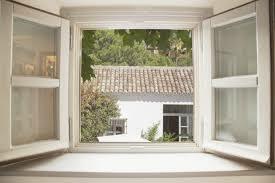 Open windows and doors to let fresh air in at least once a day. This will help remove any germs in the air. 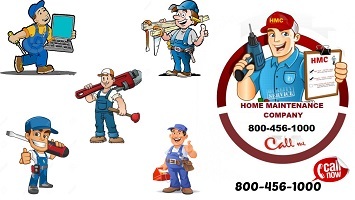 Keeping your house well-ventilated, dry and clean will also help prevent mould infestation.